Letters of invitation may be requested from the congress office no later than 20 May 2019. The letters will be sent by email. In case an express delivery is needed, the delegate shall order a courier at his/her expense. 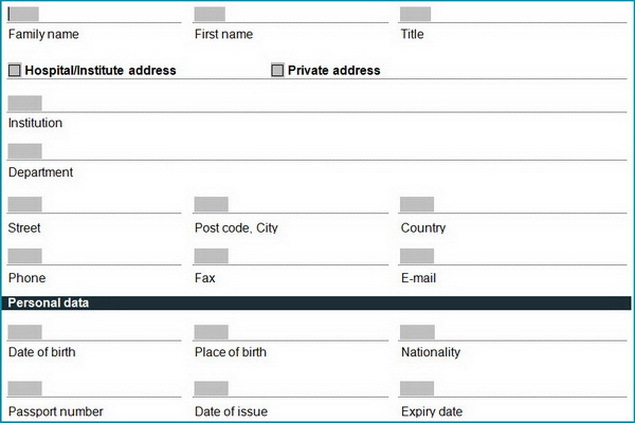 This application form must be correctly completed so that it can be processed.